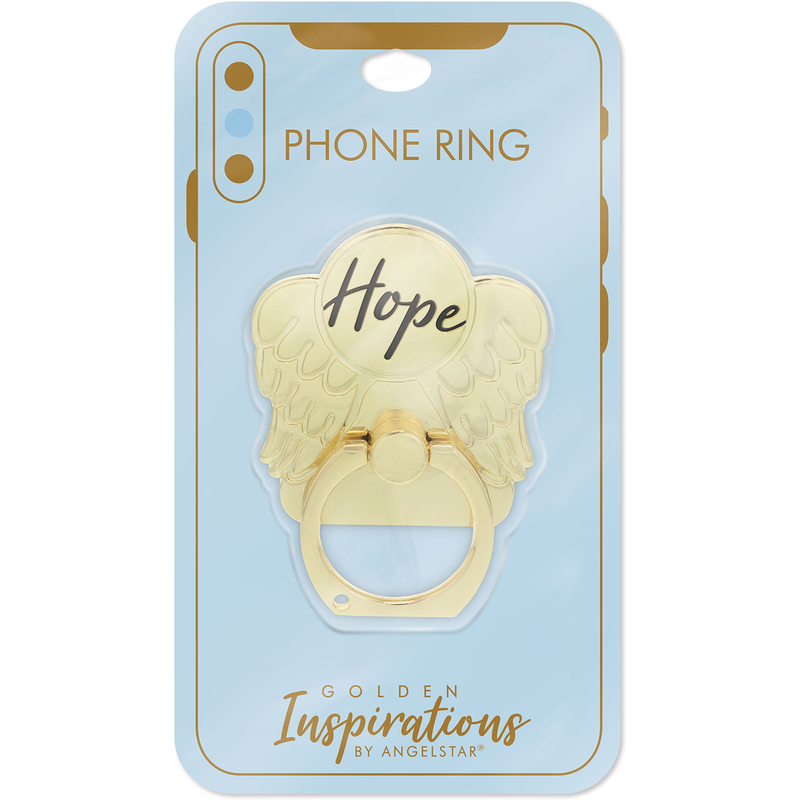 Accessorize your mobile device with this sturdy phone ring! 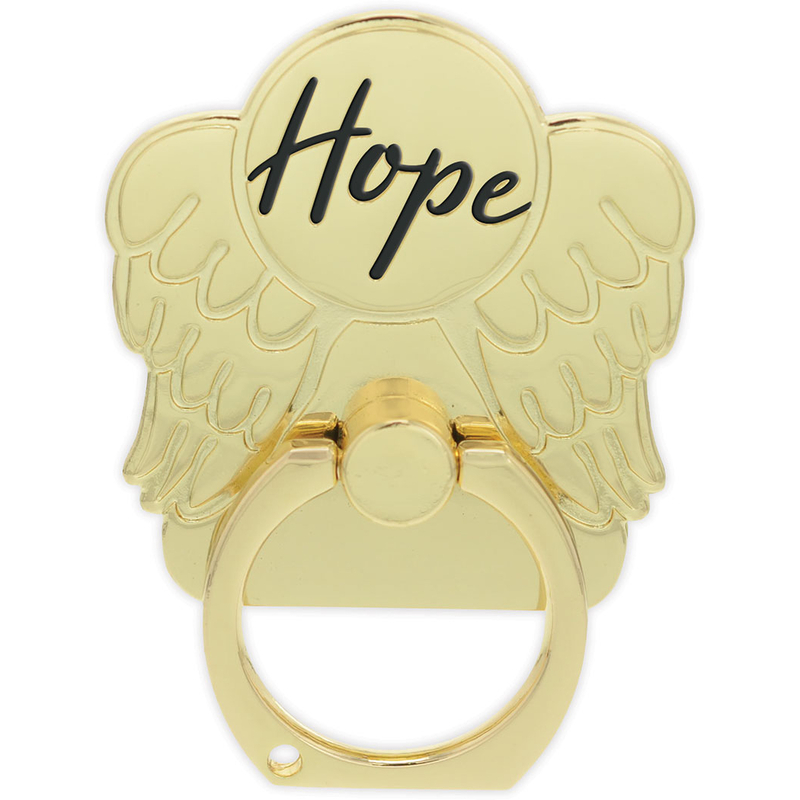 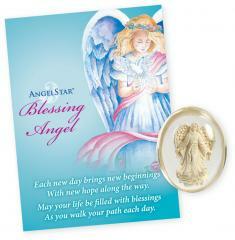 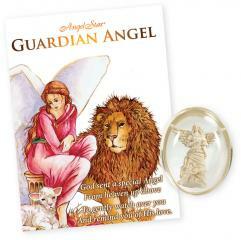 This "Hope" ring features engraved Angel wings and stunning gold-toned plating! 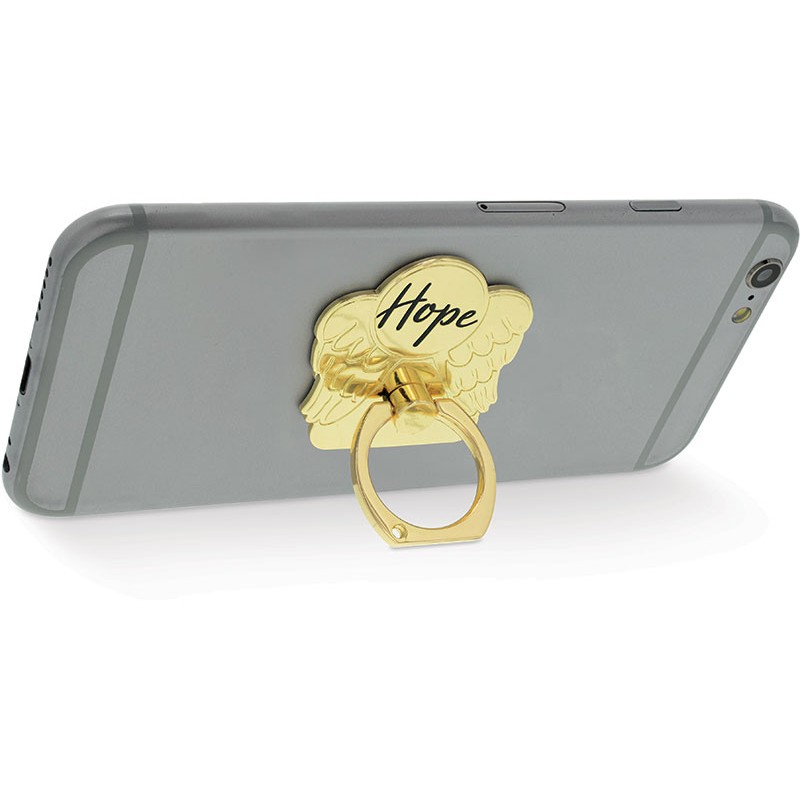 Each ring attaches easily to your mobile device to help you hold it tight, or to use as a stand! 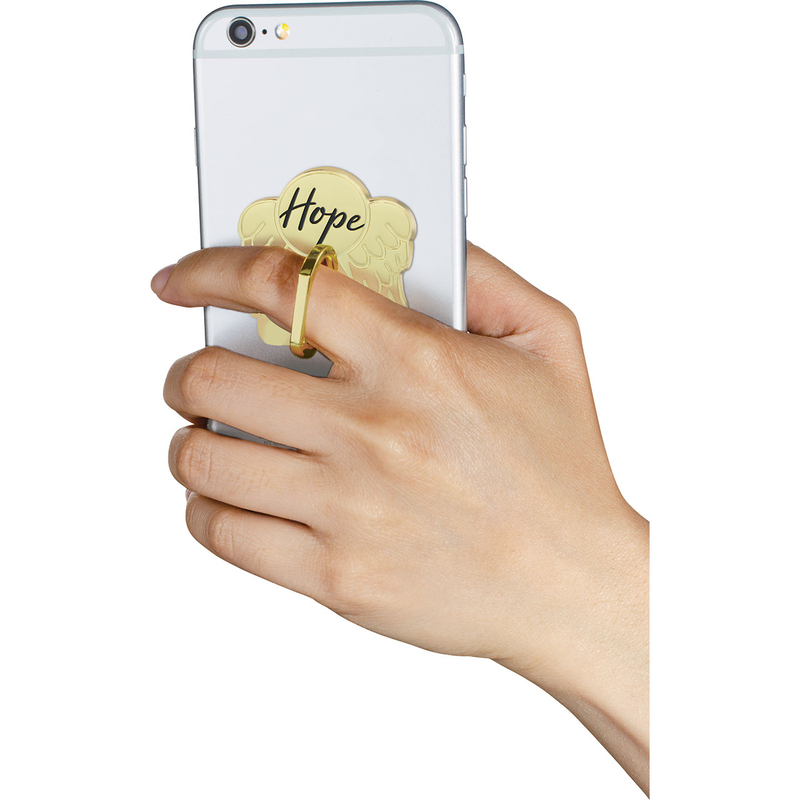 The ring adjusts 360 degrees for easy use. 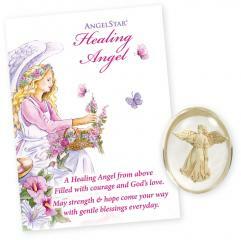 Attaches with strong adhesive.